Finnest, an Austria based Fintech that provides debt capital to small and medium-sized firms, has announced a planned merger with Finland based Invesdor Oy. The newly formed company will see the combination of a leading Nordic equity crowdfunding platform and a top online lender serving the DACH region (Deutschland, Austria, Switzerland). The two companies will now be able to offer a full stack of debt and equity services and investments across Northern Europe as well as more numerous options for investors. Specific terms of the merger arrangement were not revealed. 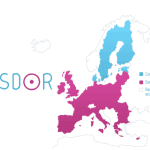 Invesdor claims over 50,000 registered users as well as a MiFID II license for 28 European countries – the first crowdfunding platform to receive approval. Invesdor reports investors, both institutional and individual, from over 150 different countries. Invesdor currently offers a unique financing portfolio in the market, from equity to loans and bonds to IPOs. 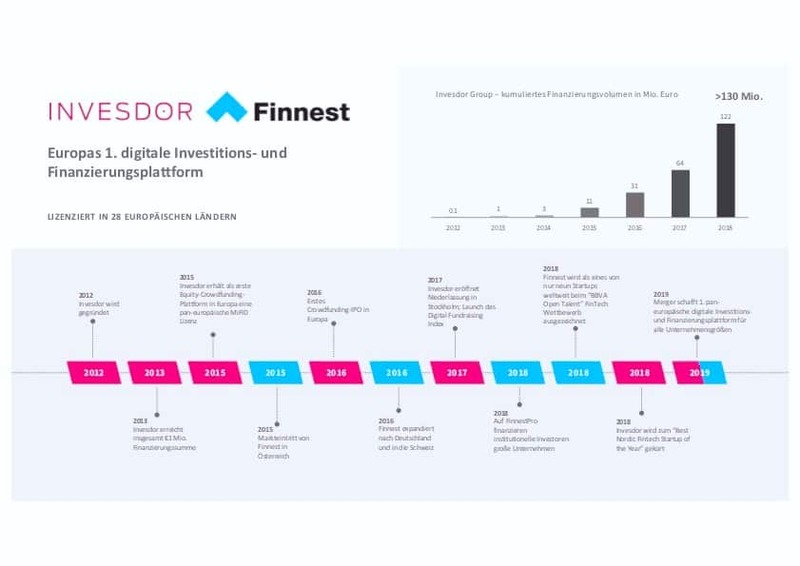 Finnest has gained an important foothold in the Mittelstand sector where smaller firms are open to alternative financing options to fuel their growth. The online investment platform will now combine borrower’s note loans, syndicated loans, and mezzanine capital, to other debt instruments. 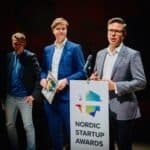 The two companies noted that for the first time, investors from the Nordic countries will have direct access to medium-sized successful companies in German-speaking countries. Simultaneously, investors outside Scandinavia can now more easily gain access to growth companies listing on the crowdfunding site. The group also reports they are working closely with leading banks. 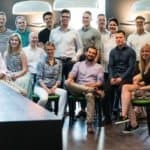 The company cites the example of Invesdor Group’s software-as-a-service (SaaS) tools to further digitize their internal processes, such as credit, equity and bond market activities. Mäkelä says they are working closely with “market shaping” partners such as Raiffeisen Bank International that operates in Central and Eastern Europe. They are also working with Nordea, the largest Nordic bank by volume. 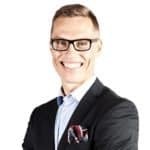 “The merger is, so to speak, a win-win win-win situation for four groups: issuing companies, investors, financial institutions and our own shareholders,” explained Mäkelä. 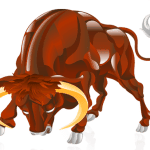 VC Speedinvest F is a large European Fintech investor. 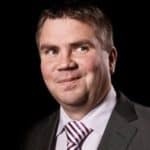 SpeedInvest F, along with Taaleri Oyj, a Helsinki-based wealth management company listed on the US Nasdaq, and global VC firm Maxfield Capital. 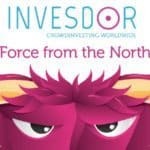 they will become shareholders of the Invesdor-Finnest group. Stefan Klestil, Partner of Speedinvest F, commented that finance is going digital and successful companies, as well as savvy investors, are seeking digital options while moving away from traditional platforms. 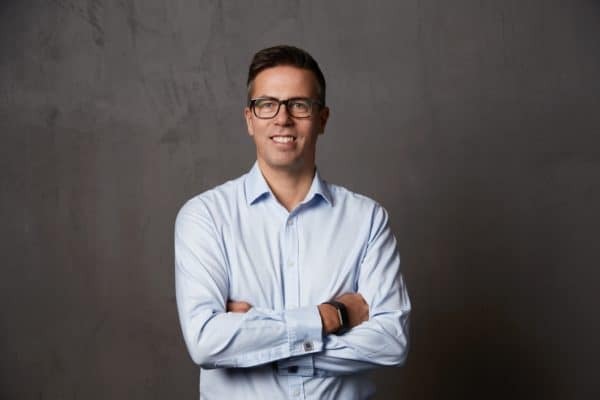 “In the Fintech industry, the wave of consolidation has begun – and the Invesdor Group is now clearly in the front row,” said Klestil. Globally, many online capital platforms have sought creative paths to scale their operations while setting realistic goals to achieve a profit. Most investment crowdfunding platforms have raised venture capital to finance their growth. Now several years old, the investment crowdfunding sector is becoming more established and mergers and acquisitions are bound to happen as operations are rationalized and pressure rises to at least break even. 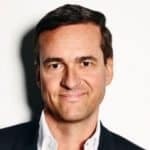 While some of the largest platforms may continue to operate as stand-alone platforms many of the smaller firms will feel compelled to merge or be sold. 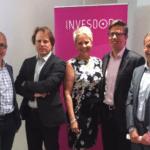 The two companies said the new Invesdor Group will employ around 40 finance and technology experts. 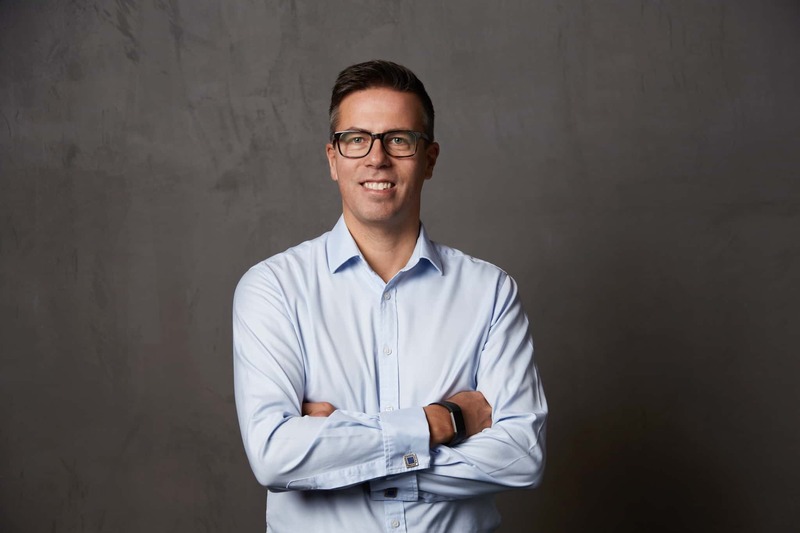 The two brands Invesdor and Finnest will continue to operate under their respective names and will also offer new services. 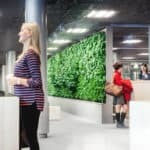 The group will be headquartered in Helsinki with offices in Vienna, Stockholm, and Bratislava. 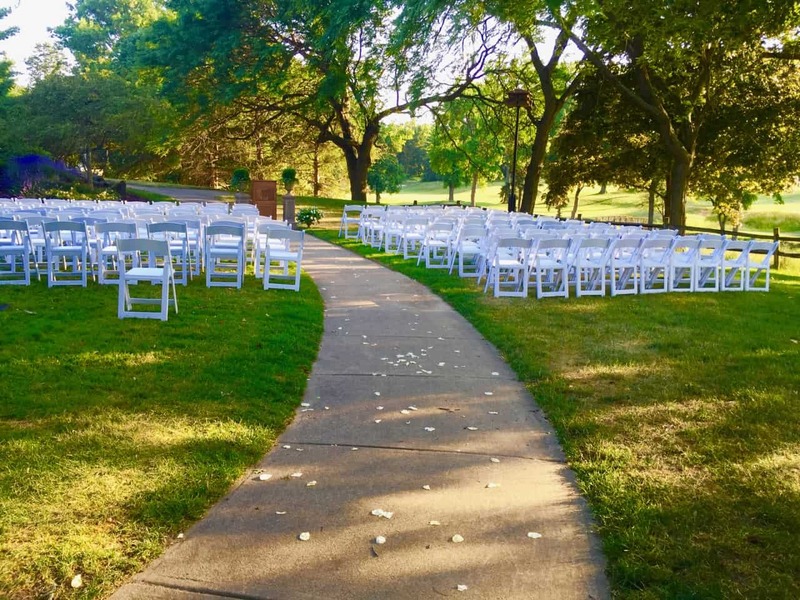 This entry was posted in Featured Headlines, Global, Investment Platforms and Marketplaces and tagged austria, finland, finnest, invesdor, lasse makela, merger. Bookmark the permalink.